It’s been a fair few years since Paul Walker’s accidental death shocked the world and to be honest it’s kind of surprising that it’s taken so long for a documentary about his life to come out given how well loved he was by the majority of the population of the planet. Man all the feels right there. I never realised Paul Walker was such a humanitarian either – it’s going to be an interesting watch and I reckon I’ll probably learn a lot about the man. Definitely gonna be tuning in some time after August 11th. 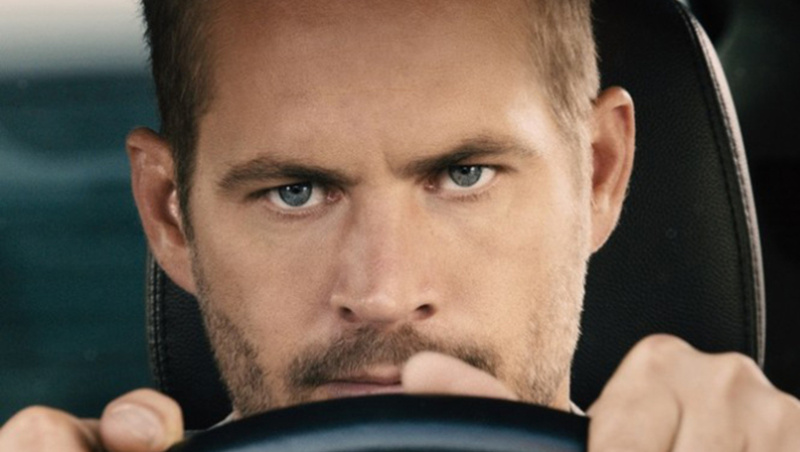 For more Paul Walker, check out Vin Diesel’s emotional statement following his death. Really sad.